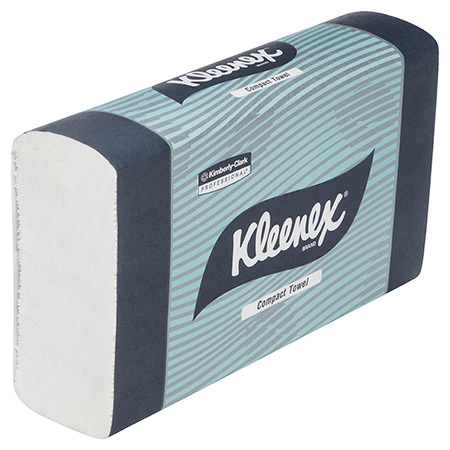 Premium quality towel for superior softness and absorbency. The high capacity, easy-to-load dispensers require less frequent servicing and can be topped up for lower maintenance and reduced risk of run outs. 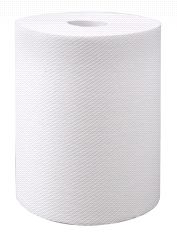 Single sheet dispensing helps reduce waste and overuse and only the towel used is touched for maximum hygiene. 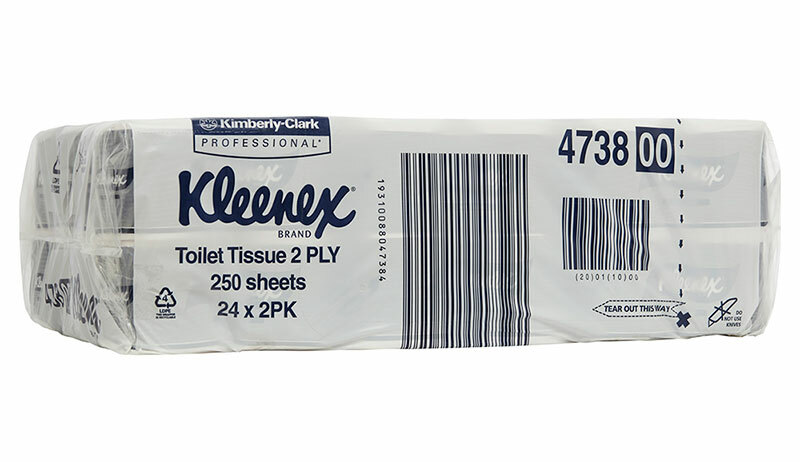 Click on more details for links to suitable dispenser. Want to save money? 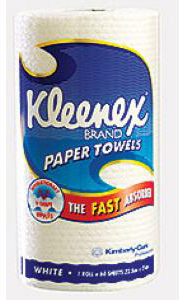 Buy a cheaper brand of similar quality"CLICK HERE. 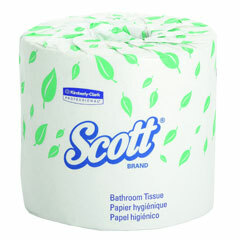 SCOTT* Optimum Hand Towel is the preferred alternative for quality and value. The high capacity, easy-to-load dispensers require less frequent servicing and can be topped up for lower maintenance and reduced risk of run outs. 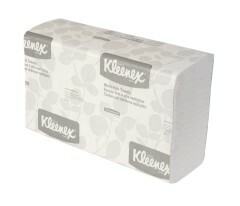 KLEENEX® Kitchen Towel, 60 white sheets per roll. 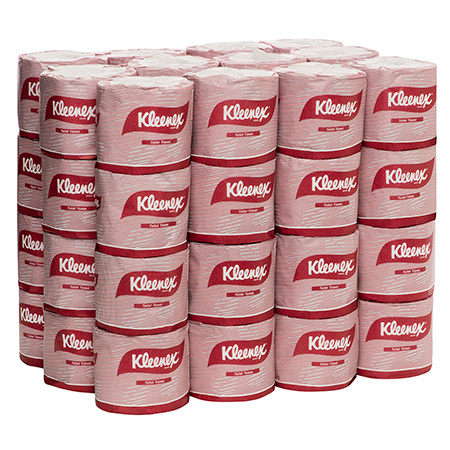 Premium quality towel for softness, absorbency and performance. 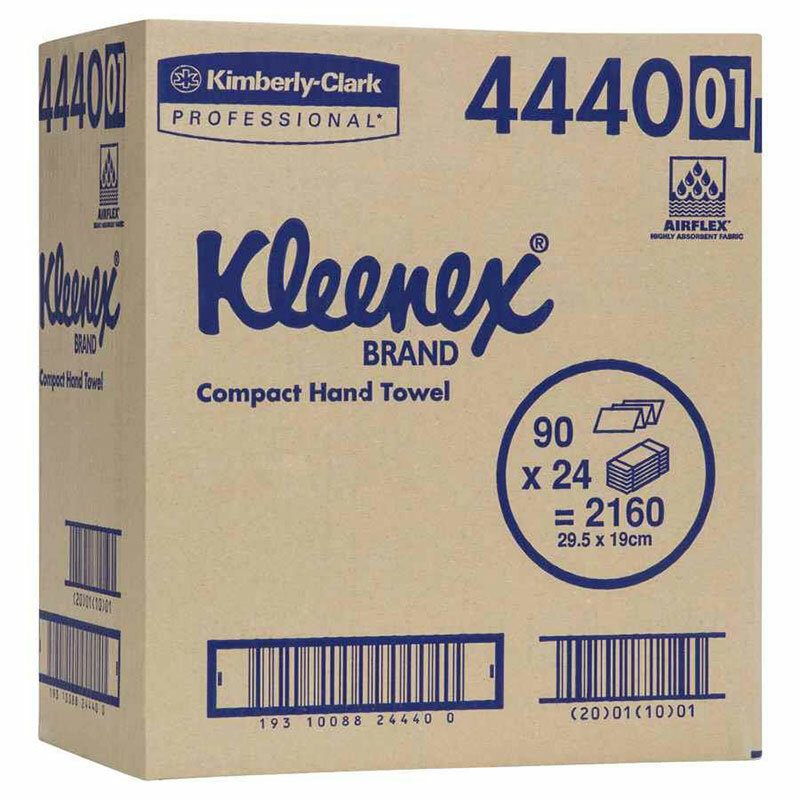 KLEENEX® White, 2 Ply, 400 sheets per roll, 48 rolls per carton. 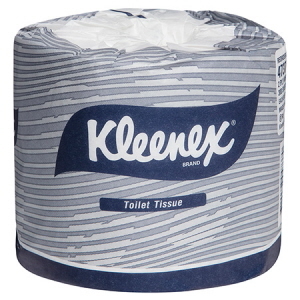 Premium Quality preferred for superior softness and absorbency. 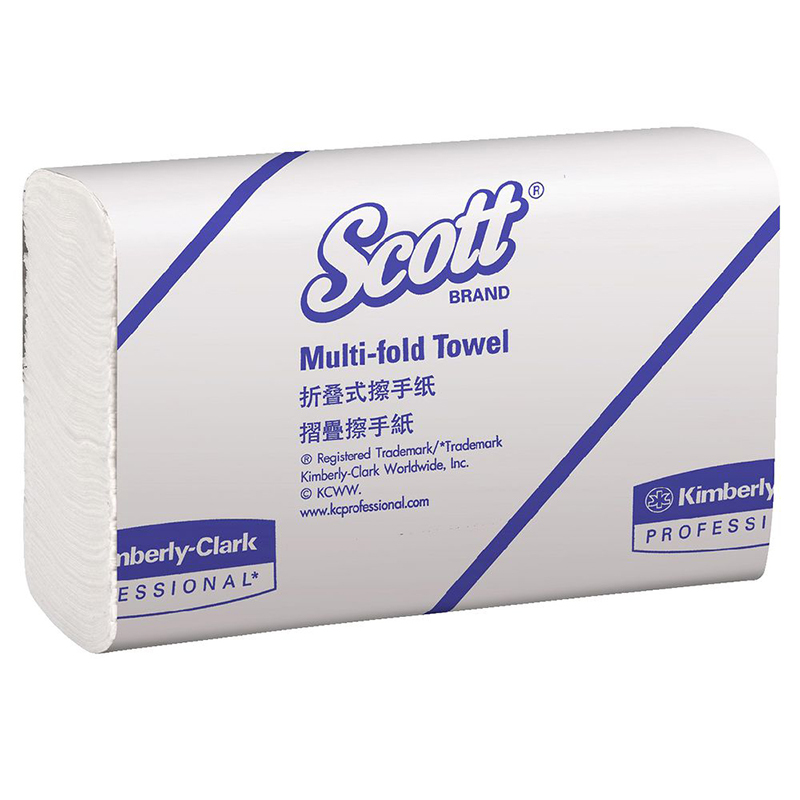 SCOTT* Multifold Hand Towel is the preferred alternative for quality and value. 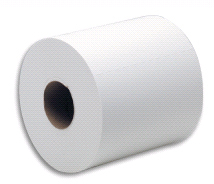 Single sheet dispensing helps to control usage and hygiene. A low-maintenance, high-capacity ABS plastic dispenser is available. 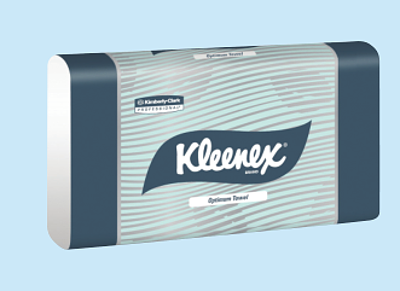 New KLEENEX® Multifold Hand Towel is made from AIRFLEX* Technology and is now 9% thicker and more absorbent. 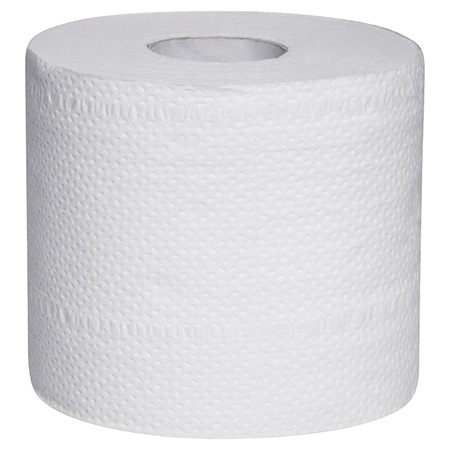 This new product provides a choice of performance levels in the Multifold Hand Towel format. 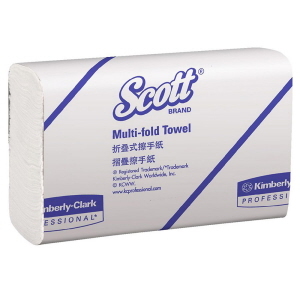 SCOTT® Interfold Towel is made using AIRFLEX* Technology. 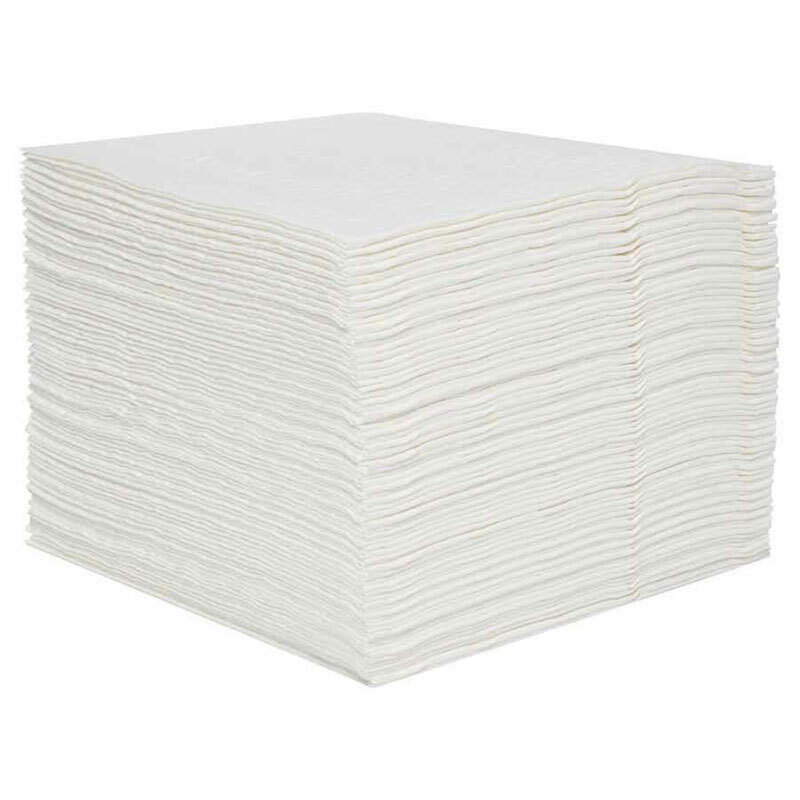 It is softer, stronger and more absorbent than conventional towels. The preferred alternative for quality and value. 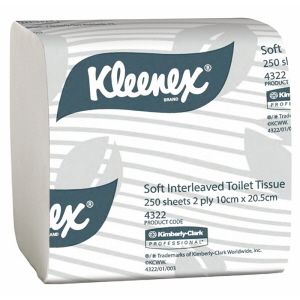 KLEENEX® Compact Towels, white, 90 per pack, each towel 29.5cm × 19cm. It delivers premium quality with superior softness, strength and absorbency. The compact, easy-to-load dispensers are ideal for tight spaces and can be topped up for lower maintenance and reduced risk of run outs. 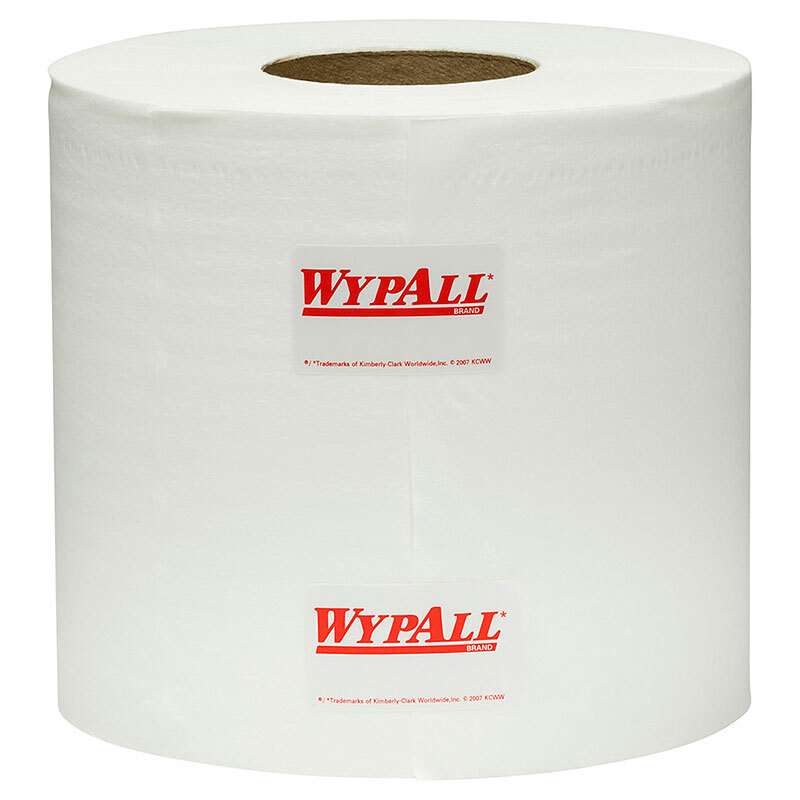 Single sheet dispensing helps reduce waste and overuse and only the towel used is touched for maximum hygiene. 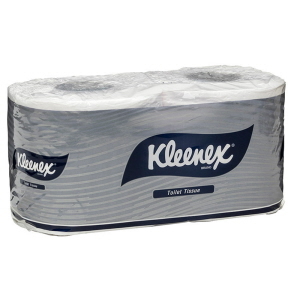 See related products for suitable dispenser. 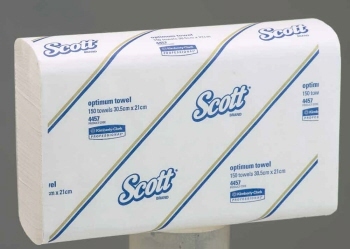 SCOTT* Roll Towel is the preferred alternative for quality and value. 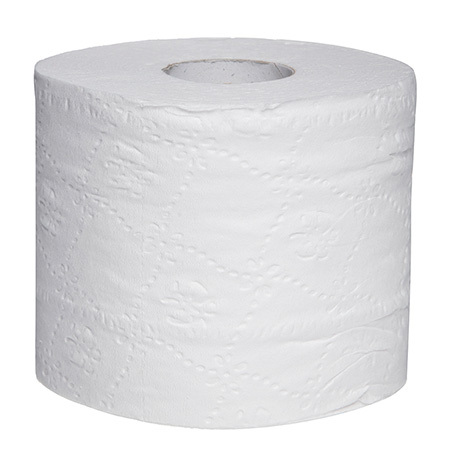 A durable, low maintenance, easy to load dispenser is available. 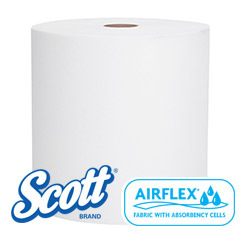 SCOTT* Hard Roll Towel offers 1PLY AIRFLEX* Fabric hand towel with an option of a mechanical or electronic touchless dispensers. It is ideal for "No Touch" Electronic Dispenser or Auto Cut Off. 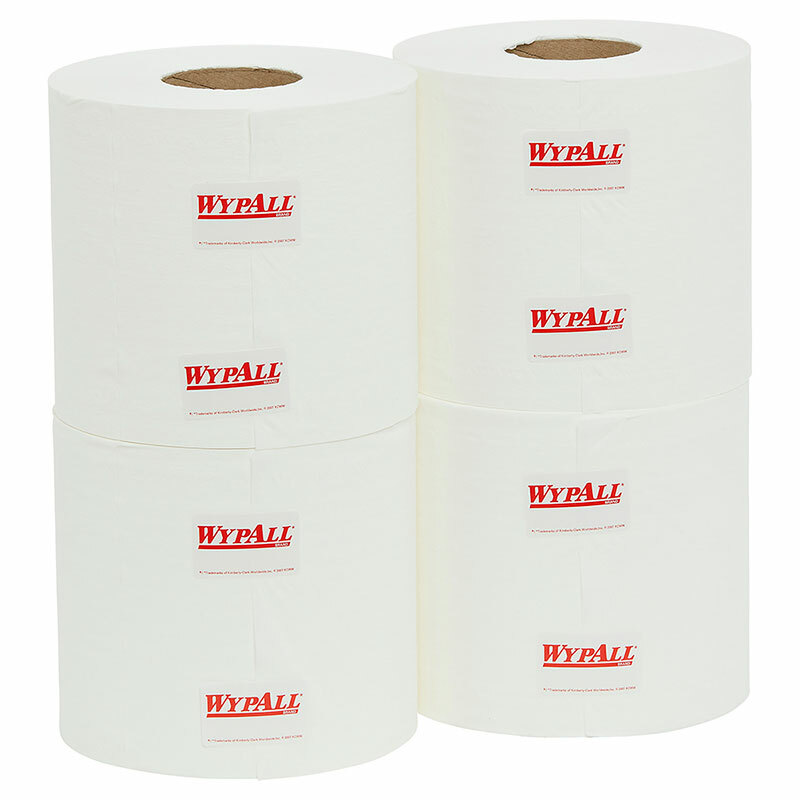 Hard Roll Towel is the ideal hand drying format in markets such as food manufacturing and processing, clubs, education and other facilities requiring a high capacity hand towel solution. 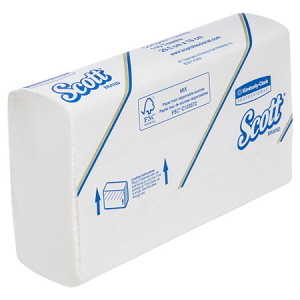 It reduces waste, dry your hands quickly as it is strong and highly absorbent. 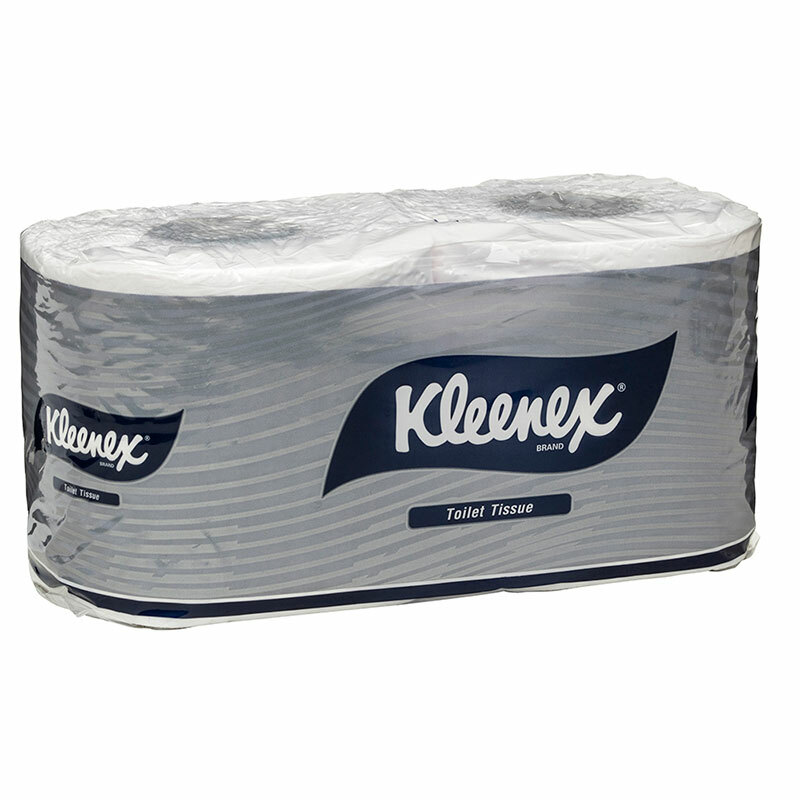 KLEENEX® Hard Roll Towel offers 2PLY AIRFLEX* Fabric hand towel with an option of a mechanical or electronic touch less dispensers. 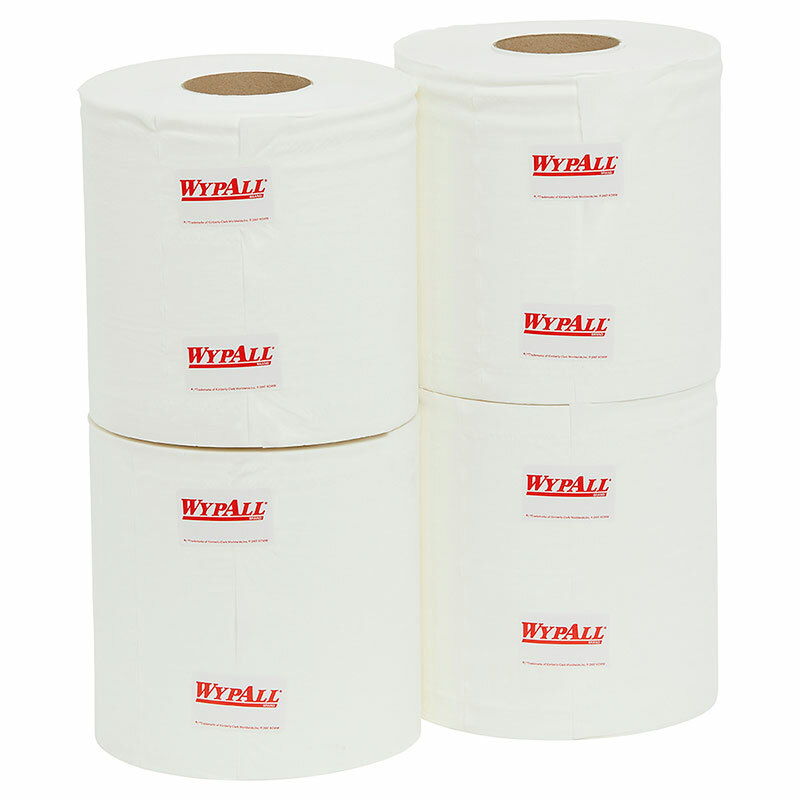 Hard Roll Towel is the ideal hand drying format in markets such as food manufacturing and processing, clubs, education and other facilities requiring a high capacity hand towel solution. 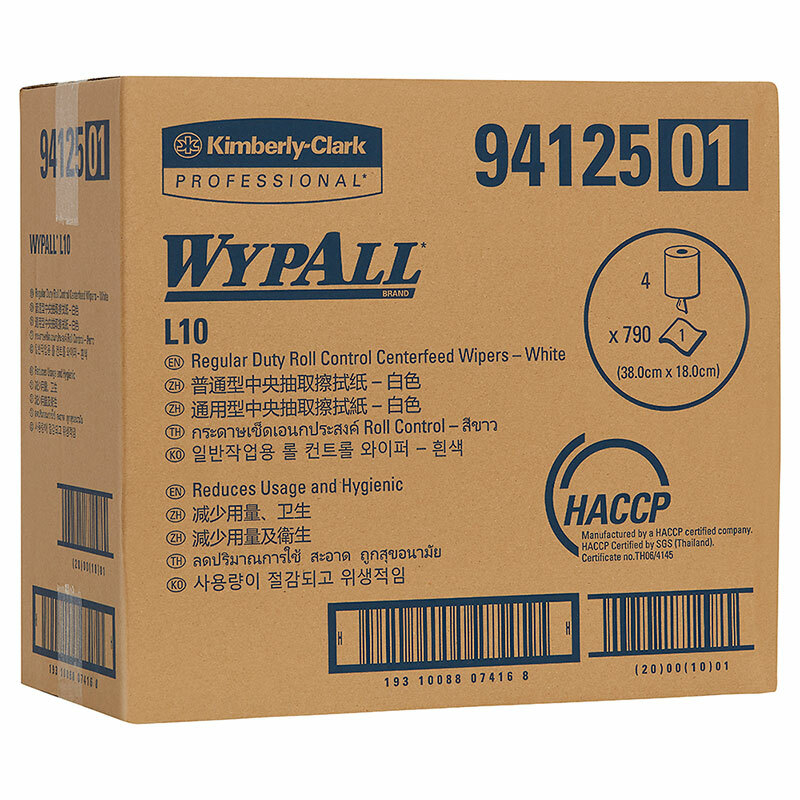 WYPALL* L10 Roll Control Centrefeed Wipers – an innovative roll control wiper system that helps reduce wiper consumption. 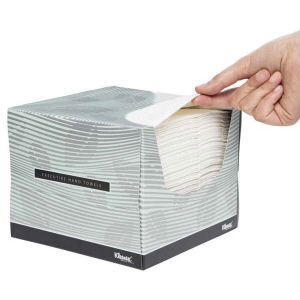 Each sheet dispenses individually eliminating waste caused by streaming. General purpose wipers for one time wiping of dirt and spills. Offering economy, convenience and versatility with dispensing systems to match. Technically advanced centrefeed wiping system designed to cut wiper consumption, controlling costs, by dispensing a single sheet at a time. The dispenser is water resistant and each wiper is dispensed fully opened. 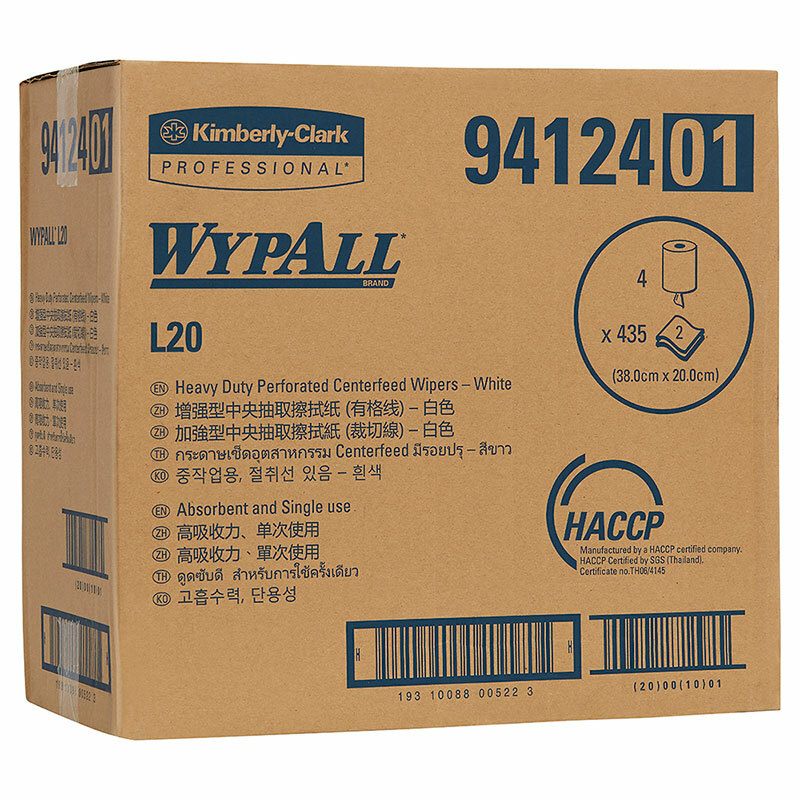 WYPALL* L10 Heavy Duty Perforated Centrefeed Wipers are a low-cost personal wiping alternative. 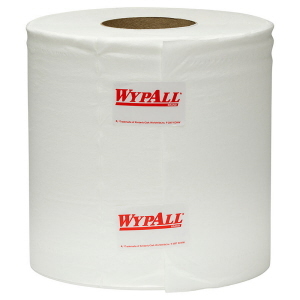 Designed as an effective, single-use wiper which helps to prevent cross-contamination. The lockable dispenser is available, helping to discourage pilferage and waste. 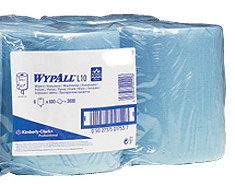 WYPALL* L20 Heavy Duty Perforated Centrefeed Wipers are a low-cost personal wiping alternative. 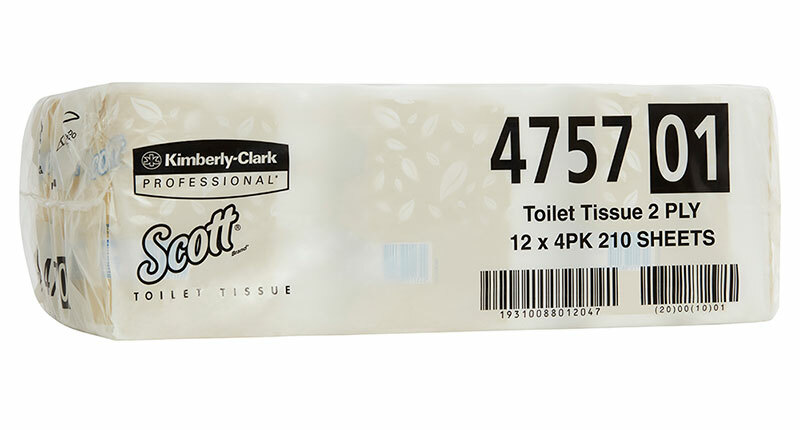 Highly absorbent and designed as an effective, hygienic, single-use wiper which helps to prevent cross-contamination. Offering economy, convenience and versatility with dispensing systems to match. 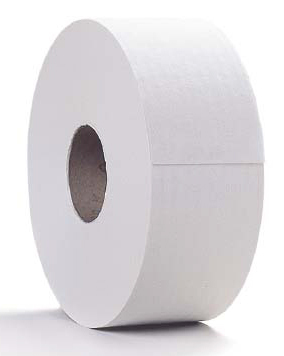 Technically advanced centrefeed wiping system designed to cut wiper consumption, controlling costs, by dispensing a single sheet at a time. 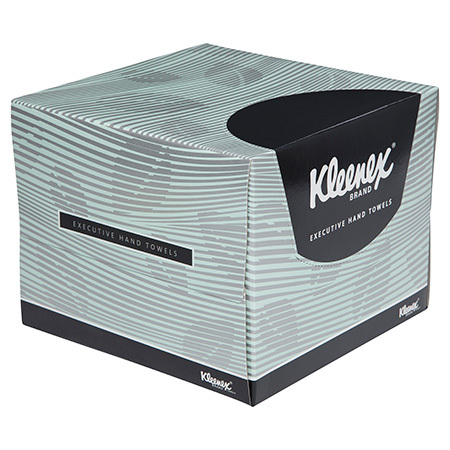 The dispenser is water resistant and each wiper is dispensed fully opened. KLEENEX® Small Roll Toilet Tissue delivers premium quality and superior softness for best care.This 2ply product is individually wrapped for improved hygiene. 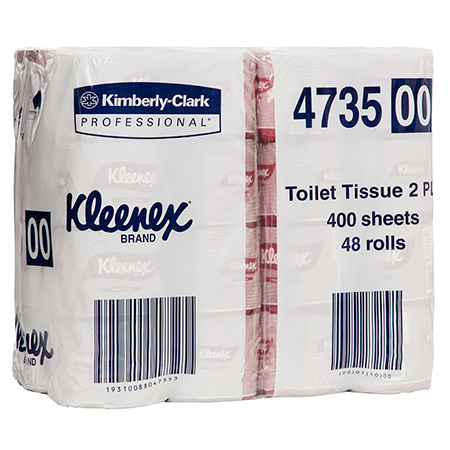 Kleenex Exectuive Toilet Rolls are designed to minimise time and cost with zero compromise on quality with its high sheet count. 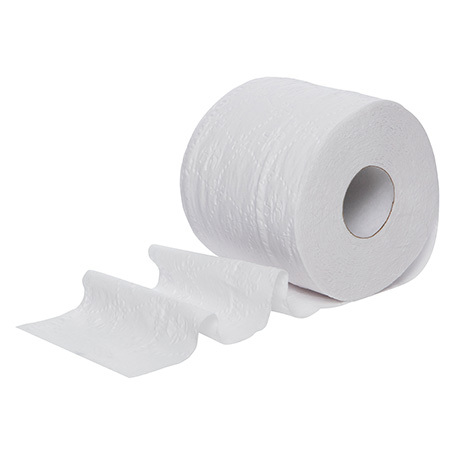 These high absorbent toilet paper rolls provide a luxury feel and superior softness for user's comfort. 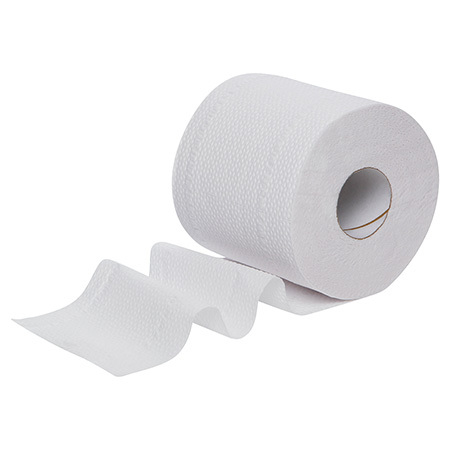 These high quality toilet rolls are ideal for use in workplace toilets. 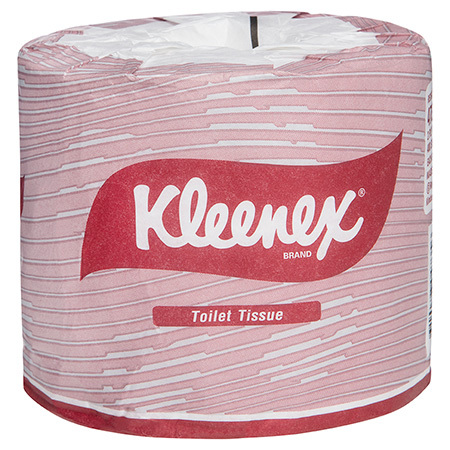 Ideal for use in workplace toilets, Kleenex® premium toilet rolls provide a luxury feel and superior softness for the comfort of all users. 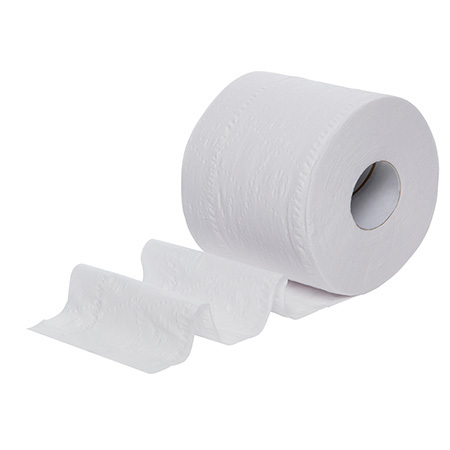 - Each 2-ply toilet roll is individually wrapped for optimum hygiene, providing maximum care for the user. SCOTT® White Toilet Tissue, 2 ply, 400 sheet, 48 rolls per carton, Individually wrapped. 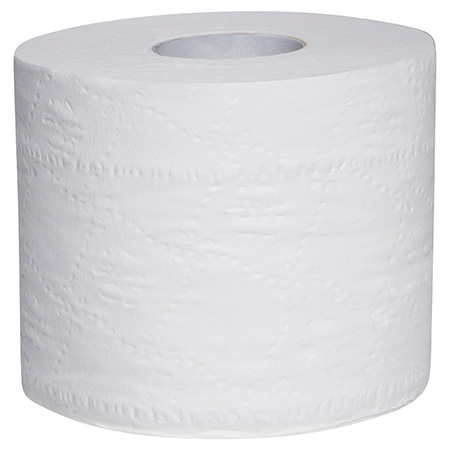 The perfect alternative for quality and value. 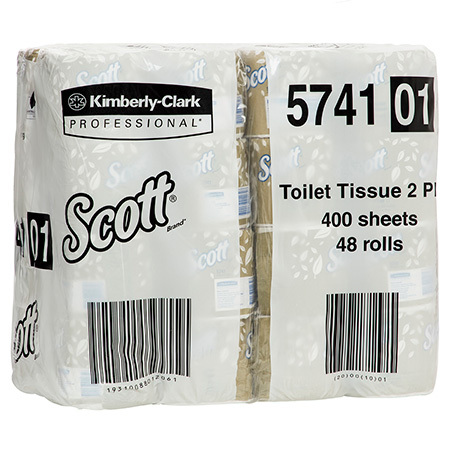 SCOTT® White , 1 Ply, 1000 sheet rolls, 48 rolls per carton. 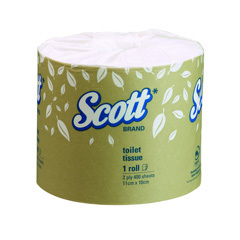 Scott Small Roll Toilet Tissue is the perfect alternative for quality and value, Individually wrapped rolls. 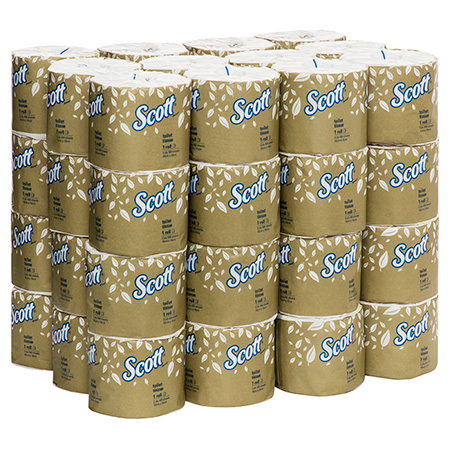 SCOTT* Small Roll Toilet Tissue is the preferred alternative for quality and value. With a minimum of 95% recycled fibre it's a great environmental choice. 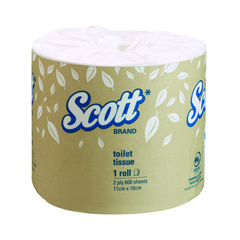 SCOTT* Small Roll Toilet Tissue is the preferred alternative for quality and value. 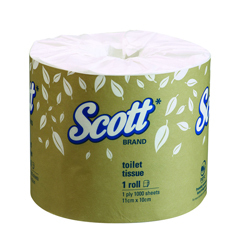 Ideal for use in workplace toilets, Scott® toilet rolls provide great value without compromising on quality and efficiency. 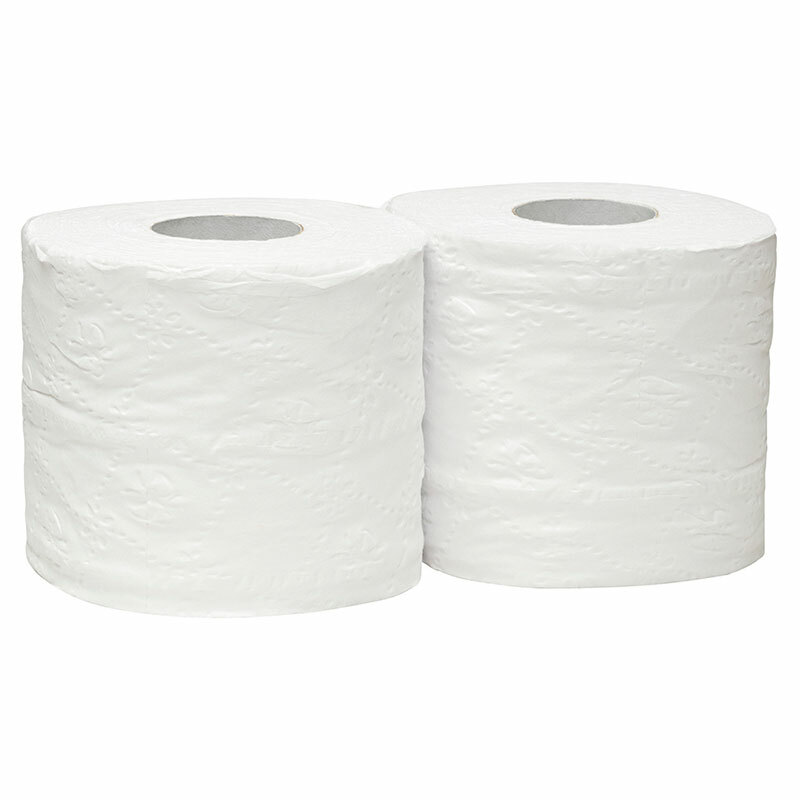 These 2-ply toilet rolls deliver high quality absorbency with each use. 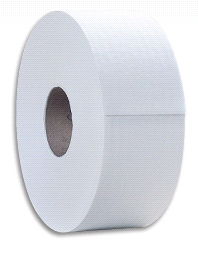 These fit all standard toilet roll dispensers and deliver a high sheet count, minimising maintenance time. Premium quality, preferred for softness and absorbency. 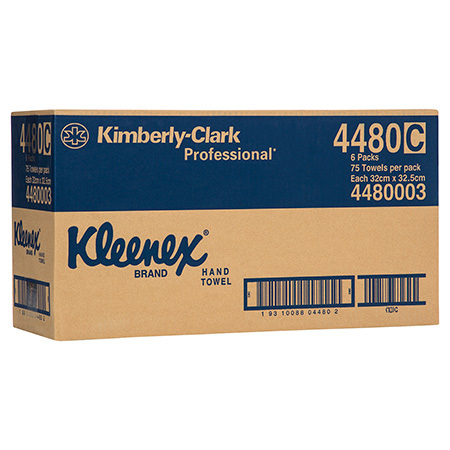 KLEENEX® White, 2 ply, 400m rolls, 6 rolls per case. Premium quality, preferred for softness and absorbency. 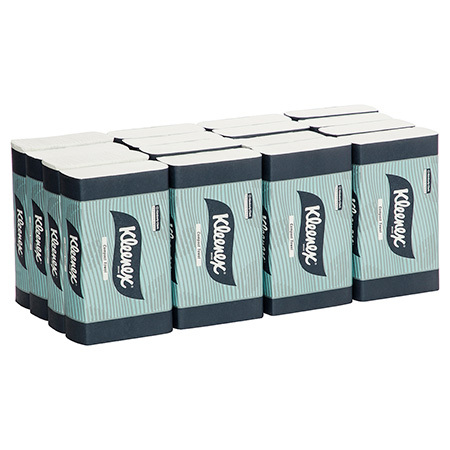 Suits dispenser KC4971. 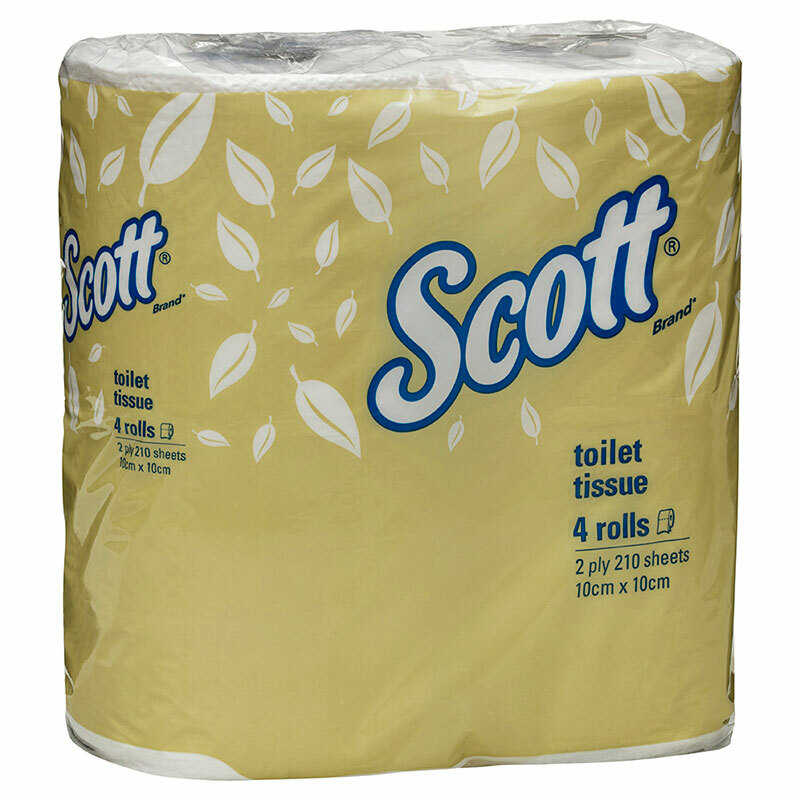 SCOTT* Compact Jumbo Roll Toilet Tissue is the preferred alternative for quality and value. Reducing the chance of run outs during peak times. 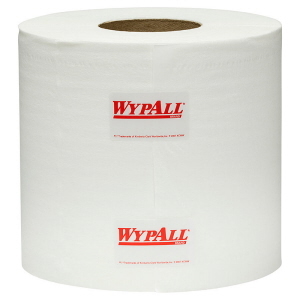 This high capacity dispensing system reduces the frequency of janitorial servicing and eliminates roll waste, helping you save time and money. 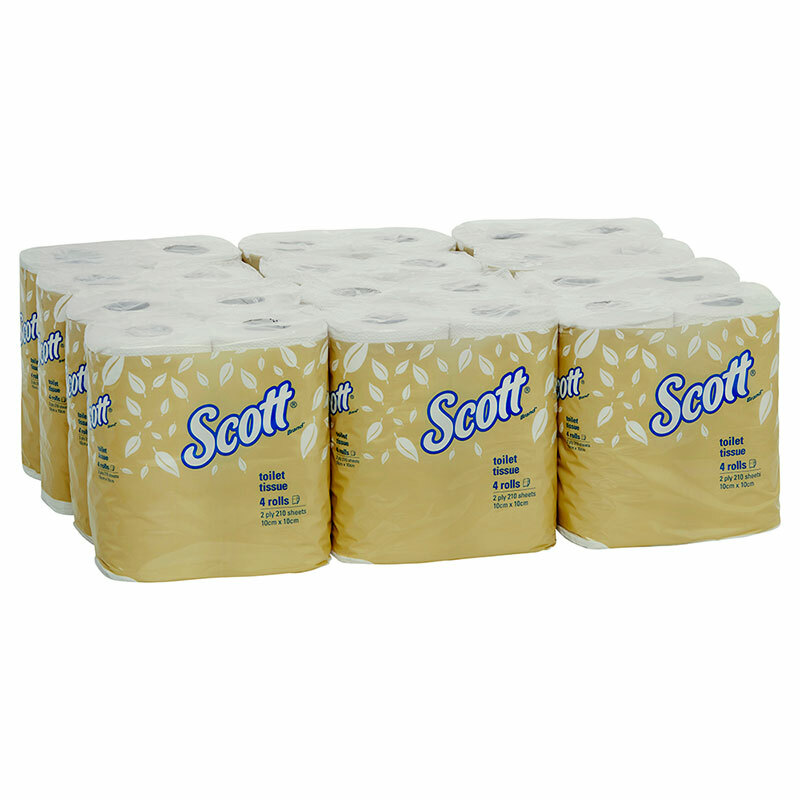 SCOTT* Maxi Jumbo Roll Toilet Tissue is the preferred alternative for quality and value. 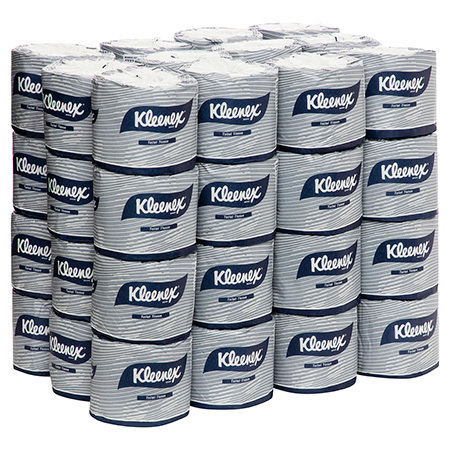 The high capacity system helps to reduce janitorial time and the lockable dispensers help to deter pilferage. 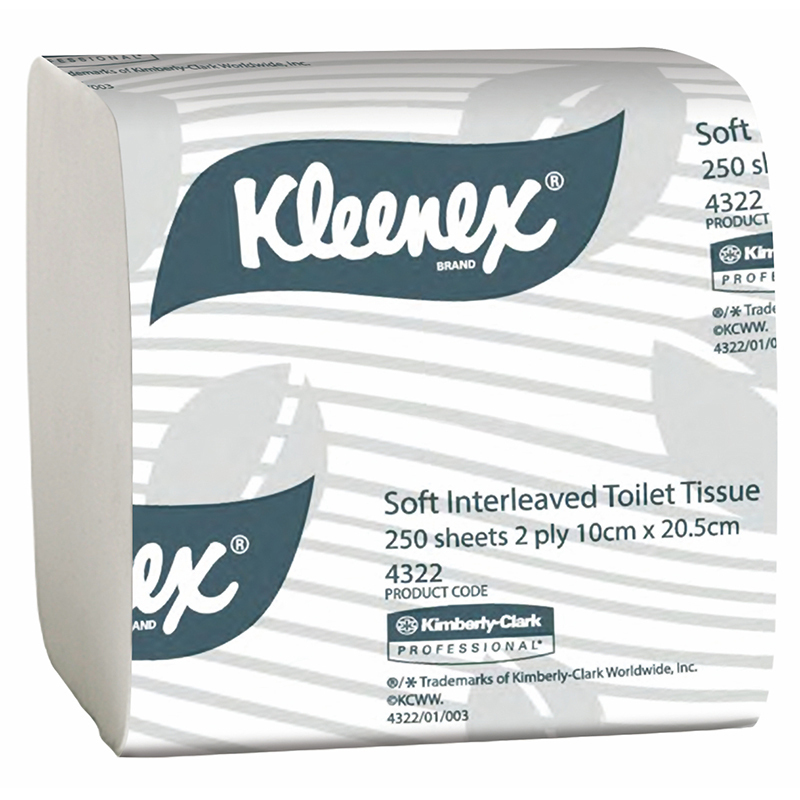 Kleenex Executive Soft Interleave Toilet Tissue offers you with extra softness for best care, with a single sheet dispensing. 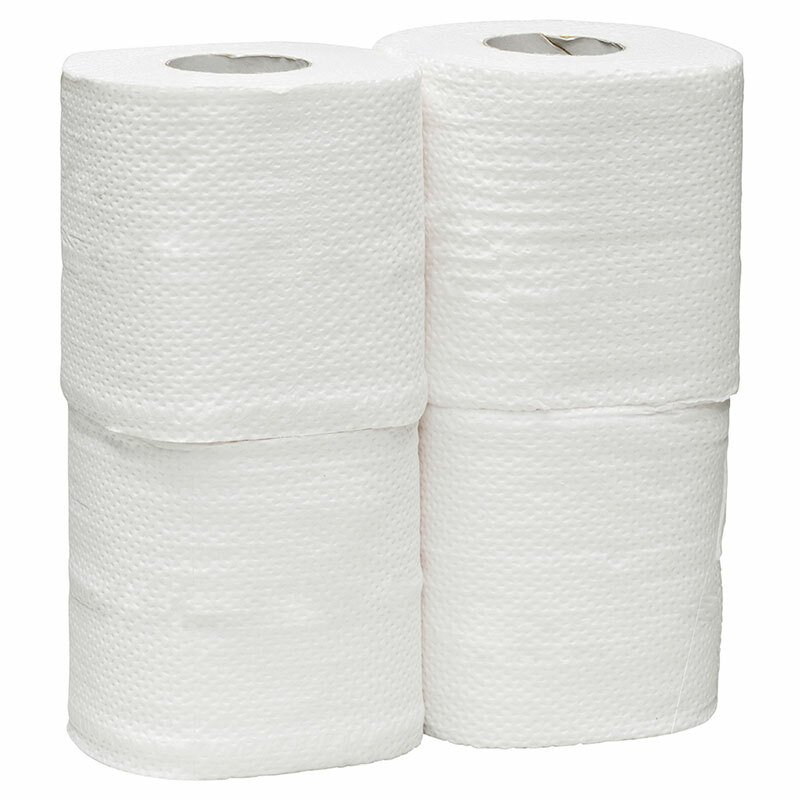 Whether you are in the hospitality industry, maintaining a commercial washroom, or catering for your next special event, the Ultrasoft range offers the finest quality at exceptional value.